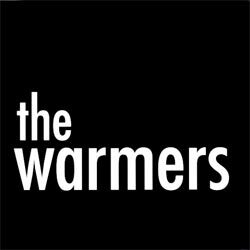 Alec MacKaye, Amy Farina, and Juan Luis Carrera formed The Warmers in 1994. Alec (Untouchables, Faith, Ignition) had seen Amy’s band, Mr. Candy Eater, and had also heard the pair perform as a rhythm section for singer/songwriter, Lois Maffeo. When he caught word that Amy and Juan were trying to put a new group together, he got in touch. In their songwriting, The Warmers sought to embrace open space and to treat silence as an instrument on equal footing with the bass, guitar, drums, and vocals. This resulted in music that was alternately very simple and very driving. 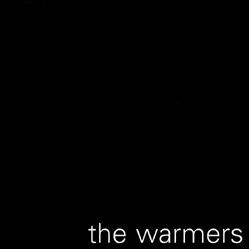 In 1995, The Warmers released a single, “Thin Air”, and, one year later, a full-length self-titled LP. 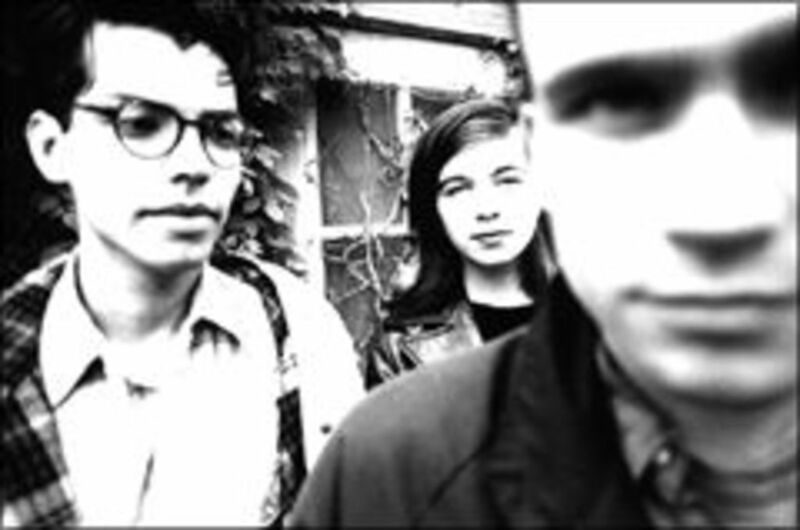 The trio toured extensively throughout the US, including trips with Sonic Youth and Blonde Redhead. The band performed only one European date, a festival in Catania Sicily, on August 27th, 1997. Later that same year, it had become clear that the band’s creative chemistry had begun to wind down and The Warmers decided to call it quits. 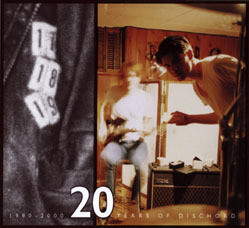 In 2004, Dischord released “Wanted: More”, an EP of material that the band had recorded at Pirate House in 1996, but never mixed.